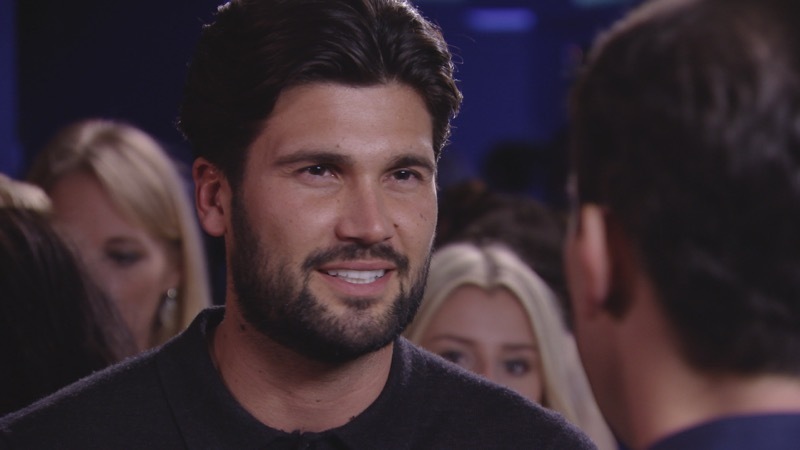 Emotions are running high in the land of Essex this evening as Jamie Reed finally calls out Dan Edgar, Megan McKenna struggles over her breakup with Pete Wicks and Gemma Collins receives those all important fertility test results. 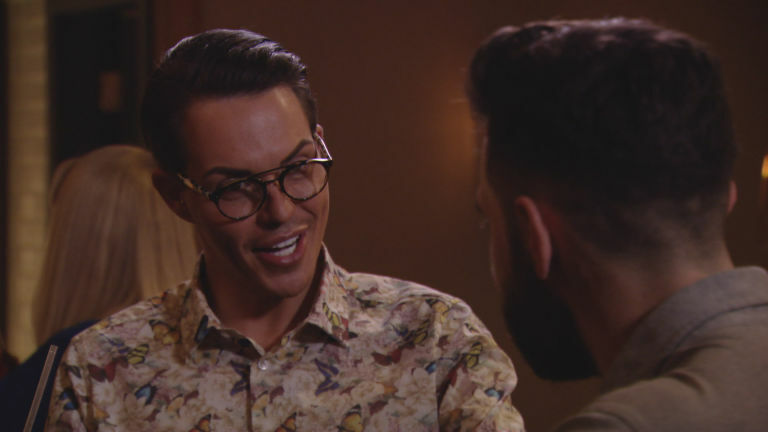 Tonight’s The Only Way Is Essex episode will see the confrontation that we’ve all been itching to see as Jamie finally comes face-to-face with Dan over those Amber Turner cheating allegations. Wanting to get to the bottom of the rumours, Jamie corners his ex-girlfriend’s new flame to demand the truth once and for all. Meanwhile, Gemma nervously prepares herself for the results she is about to receive from the fertility clinic. Before her appointment, GC seeks comfort in her mum Joan who tells Gemma her own personal experience with adoption. 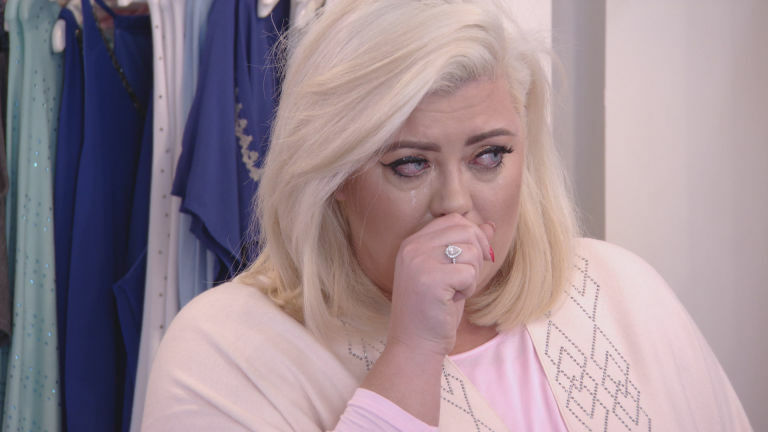 The day finally arrives and, upon finding out her results, an emotional Gemma turns to best friend Bobby Norris to talk about her next step. 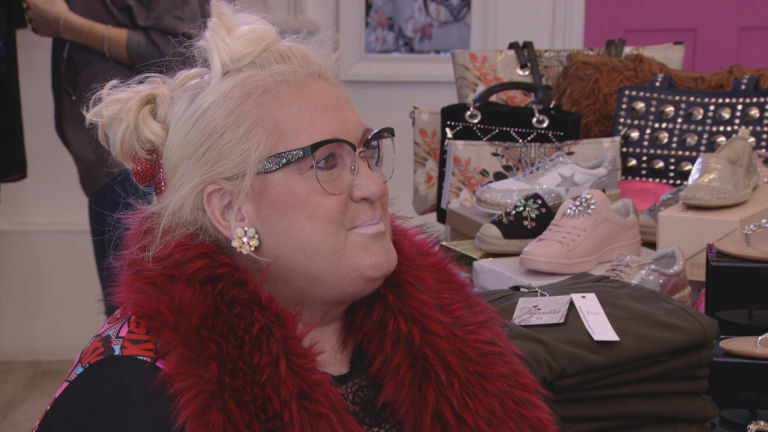 Megan is still dealing with the aftermath of her breakup with Pete and pays the salon a visit for some advice from pals Chloe Sims and Georgia Kousoulou. Later, Megan and Pete decide to meet in order to talk about whether they can put all of the drama behind them and move on for good. 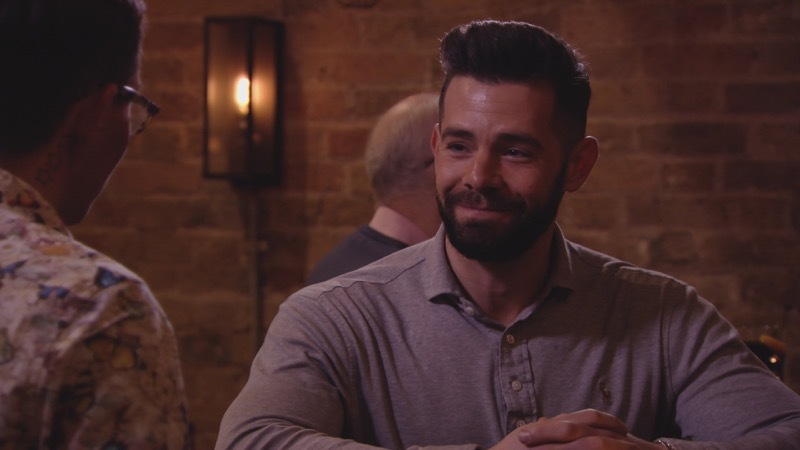 Finally, Bobby is still attempting to rebuild a broken friendship with Charlie King, but after a hurtful comment about Bobby’s appearance was made last week, it’s looking like this reconciliation could be a lost cause.